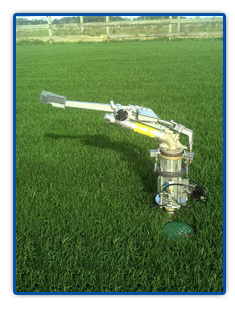 Romanski’s irrigation division provides parts, service, and installation for virtually any type of irrigation there is. We stock pipe and fittings for pvc, poly, and steel water mains, as well as drip tubing and drip tape fittings and emitters. We specialize in agricultural irrigation ranging from vegetables to greenhouses, including vineyards and nursery production. We sell and provide parts and service for power units, pumps, fertilizer injectors, water reels, wheel lines, and more. We also handle commercial and residential systems as well.